Standing water can pose many problems. 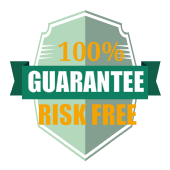 Surface and sub-surface water can damage surrounding turf, landscape, and living structures. Mosquitoes breed in standing water. Termites infest areas of moist soil, grow their colony, and subsequently destroy your home. 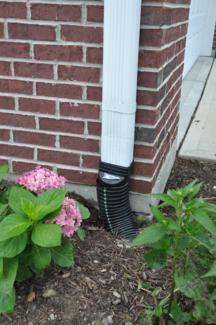 All of these problems can be prevented with the installation of effective drainage systems. 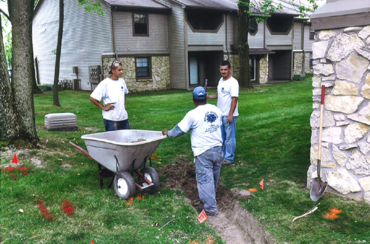 Improper grading of your property can result in run-off water flowing back towards your home or structure. This can be easily rectified by regrading the problematic areas and/or installation of drain tiles.